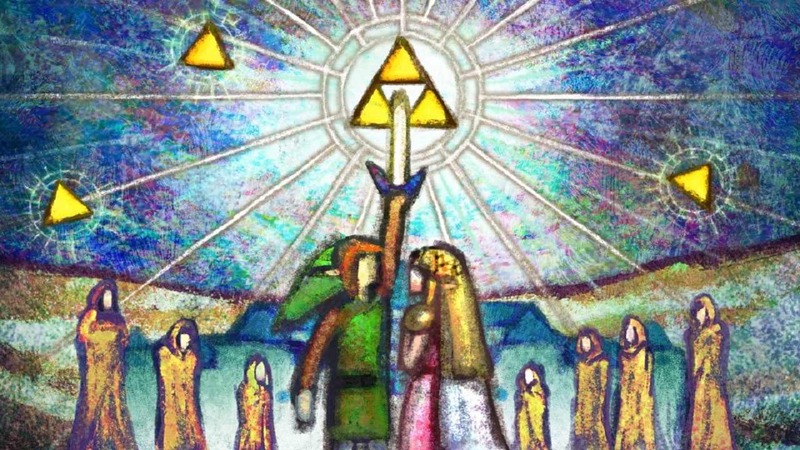 Daily Debate: Would You Like To See More Religious Themes in Zelda? This got me thinking about the theme of religion in The Legend of Zelda. We have a loosely defined religion based on the Goddess Hylia and her three divine Golden Goddesses, but what do we really have other than that? Or even the Yiga Clan, who are devouts of Calamity Ganon, aren’t really given any more depth. It got me interested to see what a deeper dive into the religious themes would look like. Of course, Zelda isn’t a M for Mature series, so maybe the loose connotations suit it just fine. Or are you of the mind that there could be a lot of cool stories that might develop from a closer look into Hylia and her believers. Let us know in the comments below!